Kenneth Garrison, 72, passed away Sunday November 25, 2018 at Arbor Grove Village in Greensburg, Indiana. He was born on September 4, 1946 in Brazil to the late Fredrick and Anna (Miller) Garrison. 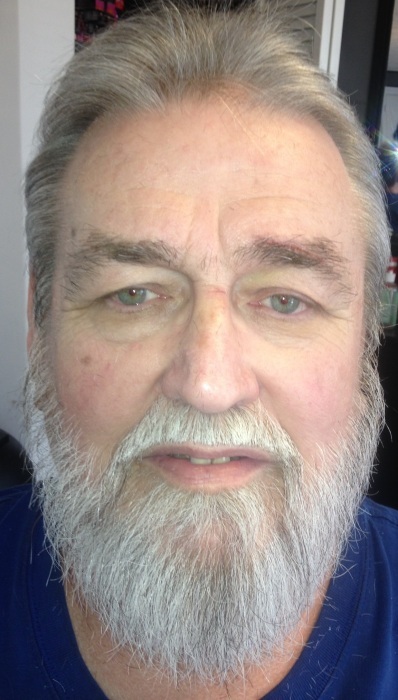 Kenneth retired from Cummins Engine Company, and was a lifetime member of the Christian Motorcycle Association. He enjoyed riding his motorcycle, traveling, and antiques. He loved animals, and helping people. Kenneth was preceded in death by his sister, Eva Gottsche and his brother John Garrison. Funeral services will be held at 2:00 P.M. Friday November 30, 2018 at Moore Funeral Home in Brazil with Pastor John Pierce officiating and burial to follow at Calcutta Cemetery. The family will accept friends for visitation on Friday from 11:00 A.M. until the time of service.